Kenwoods have just completed works within this Children’s centre near Kings Cross. The site is around 7 acres made up of playing fields, parks, youth centre, city farm, children?s centre and nursery. This playground was created 77 years ago and is currently undergoing refurbishments. 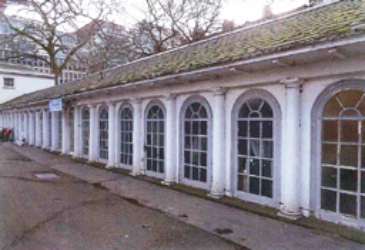 During these works dampness was discovered within the centre requiring specialist treatment. 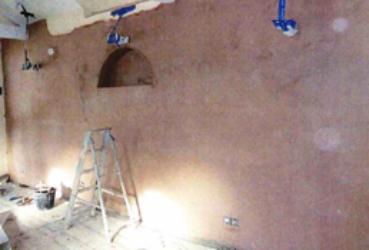 Kenwoods removed the wall plaster in various areas of the centre, following removal, the walls were injected with a chemical damp proof course. The walls have been re-rendered and skim finished ready for re-decoration, a project we are sure the children will have a hand in. We hope this centre continues to serve the children and the local community for many years to come.